A former olympic figure skater and world championship medalist is based in Bavaria/Germany. He is known for his refreshing and dynamic style in the world of skating and professional action & people photography. At age sixteen he already developed B&W pictures in his own dark room at home. He started very young experimenting with his analog camera. Award winning german photographer Hans Rauchensteiner, who specialized in sports and action photography discovered Norbert's talent as a photographer and supported him into professional photography. Freezing the movements of athletics and performers at crucial moments fascinated him. Having captured low key images of sports and show business within the last 30 years, Norbert developed his technical skills to perfection, knowing the light and freezing memorable moments in split seconds. Creative passion and attention to detail Norbert took over from skating into people photography where he today delights his clients with. 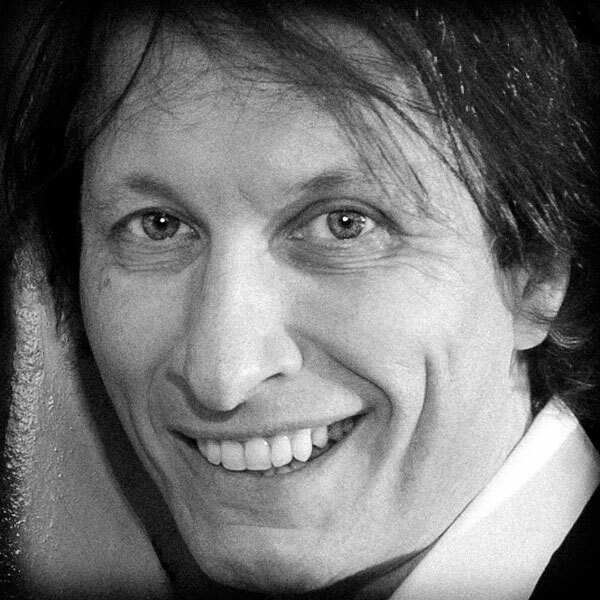 Having worked in the entertainment industry his entire professional life, Norbert Schramm now stands for an unique style taking spectacular action shots of athletics, actors, dancers, artists and german celebrities. The relationship of friends, families and a couple launching a new stage in their life, is an incredible feeling. He loves weddings and engagement couples. To document special events like weddings, Norbert Schramm got named "Photo Ninja". Keeping an eye permanent on everything what happens, he just pops up at the right moment at the right location, staying undiscovered beforehand. He developed that significant ability to anticipate the right moment to capture emotional images of the bride and groom. Shooting headshots and portraits he prefers to work on location with natural light and/or his mobile studio to capture a performer's personality within his creative images. He enjoys to meet new people. As a prior performer himself he knows best what it feels like to he in front of a camera. With his engaging fun personality and creativity, Norbert positions his subjects at ease to create an individual story with elements of their life, containing the natural working environment with minimal or no surroundings in the background. Originally from Germany he traveled all over the world. He combines creativity and business 'know how' for successful commercial images. With a degree in business administration and public relations Norbert was art director as well CEO at different advertising agencies. Experienced in public relations he has the understanding for global and strategic thinking. Before he moved back to Bavaria/Germany, Norbert Schramm was based in Manhattan/New York City, Berlin/Germany and Buenos Aires/Argentina. Hello, I could be your new action & people photographer! Call +49 8322 71929 Contact me! How can I help you.